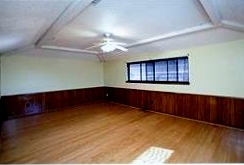 9618 Mill Hollow Dr. is a great investment. 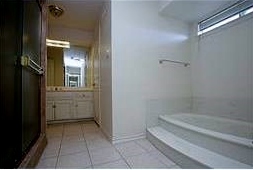 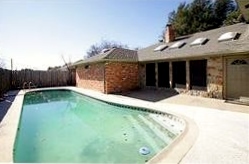 Spacious four bedroom, three bath residence is situated on a cul-de-sac and comes with a pool. 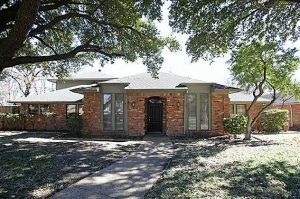 Home needs some updating but is priced accordingly. 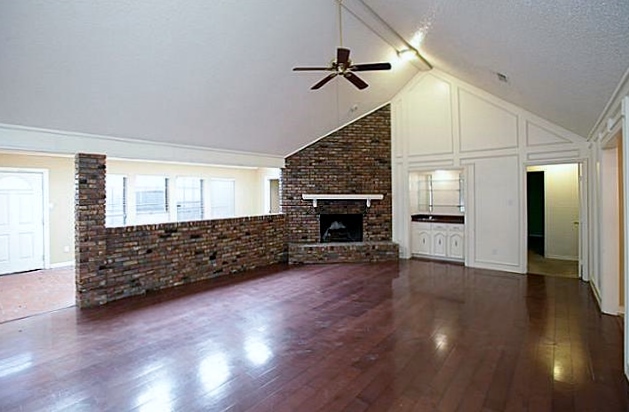 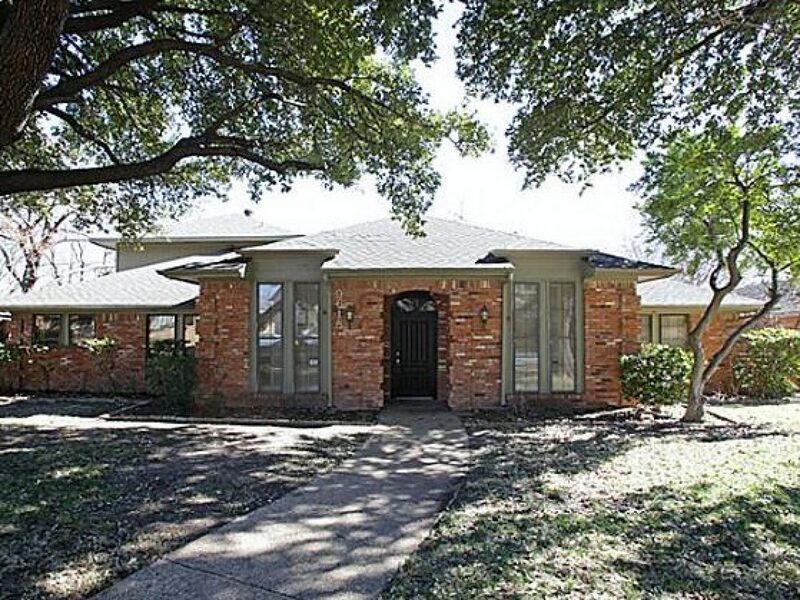 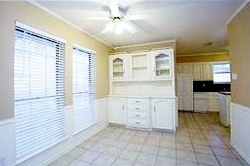 Great buy in Forest Meadows and is in the Richardson ISD.